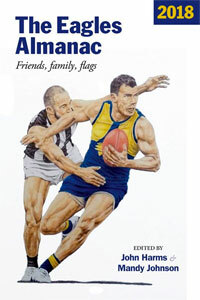 This book is the first multidisciplinary, systematic study of the AFL’s Rule 35 – the first code of conduct introduced by an elite sporting organization in the world to deal with racial, religious and sexual vilification. 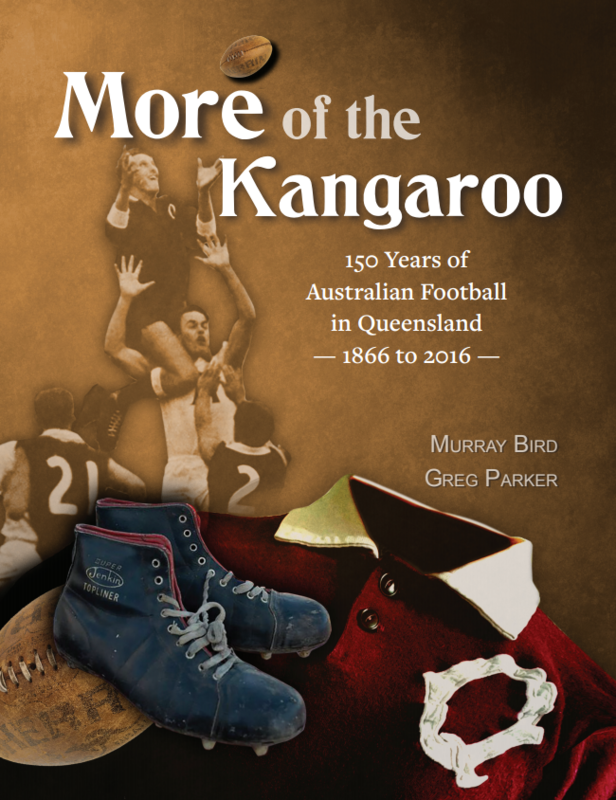 The book discusses Australian social and sport history to contextualize the importance of the research, and then presents case studies of nine complete AFL clubs. 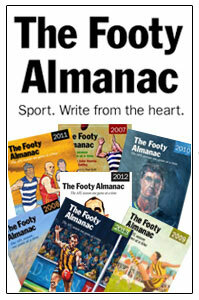 Using innovative social network analysis (SNA) and in-depth interview techniques, the book details players’ and coaches’ personal views on the efficacy of the AFL’s Vilification Laws, plus gives novel and significant insights into the broader club cultures of these nine AFL clubs with regards to Rule 35. This book serves as a unique and incredibly detailed account of the current state of issues of vilification within the context of the AFL. Copies of the book will be on sale at the event for $25. Well done Dean and Sean. No worries mate – glad you can come. Just a quick note that the previous price was wrong… The books are on sale for $30.